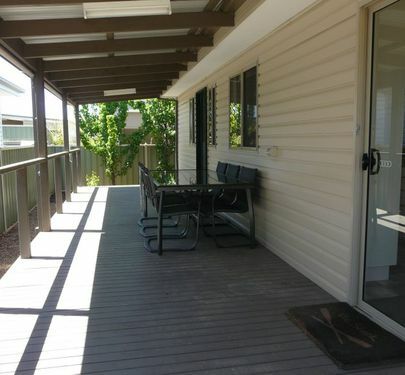 It will be home at first sight with this neat 2 bedroom beauty. 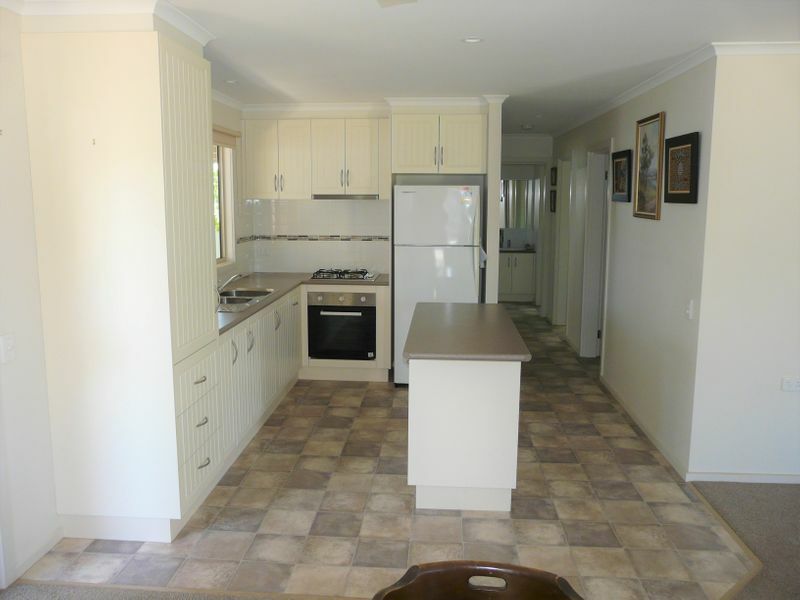 Featuring spacious kitchen with island bench, gas cooktop and electric oven, open plan kitchen/dining/lounge, large split system air conditioner and large gas room heater centrally located to reach the whole home. 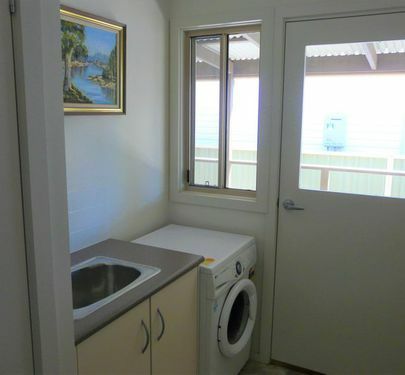 2 spacious bedrooms with built in robes and ceiling fans plus access from the master bedroom to the bathroom. 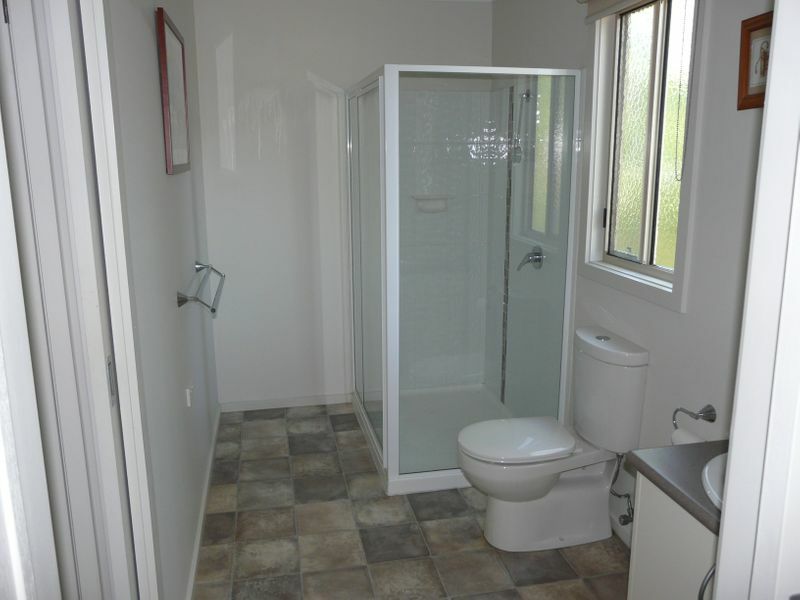 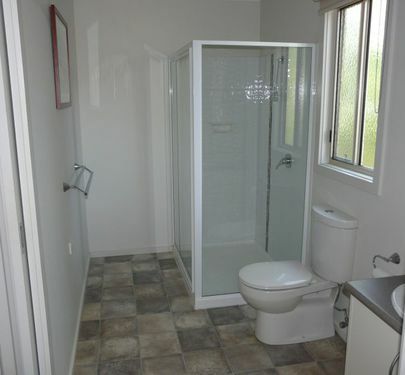 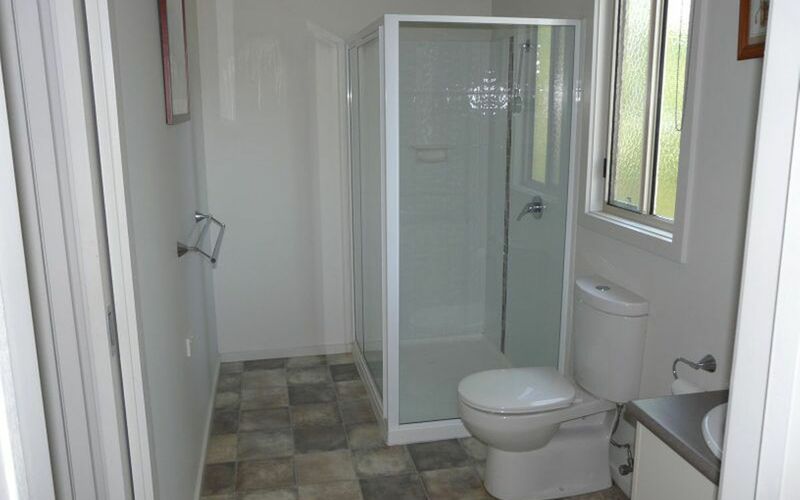 The bathroom features shower, vanity and toilet plus a second toilet separate from the bathroom. 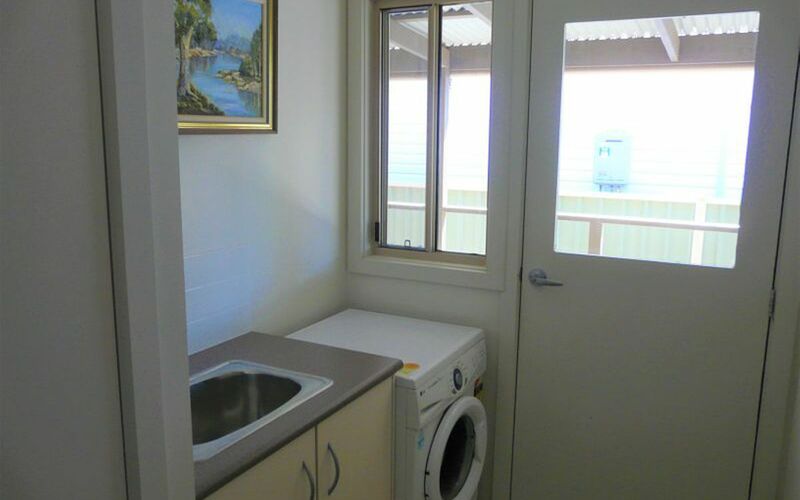 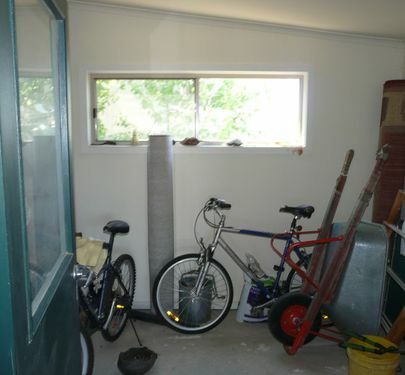 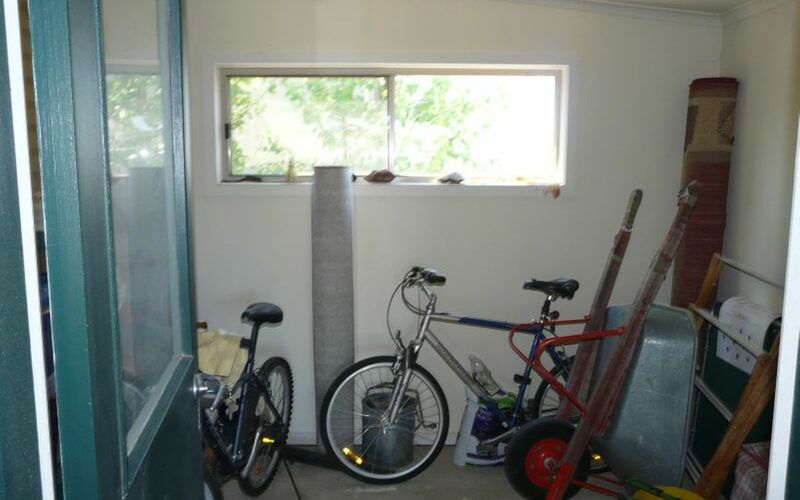 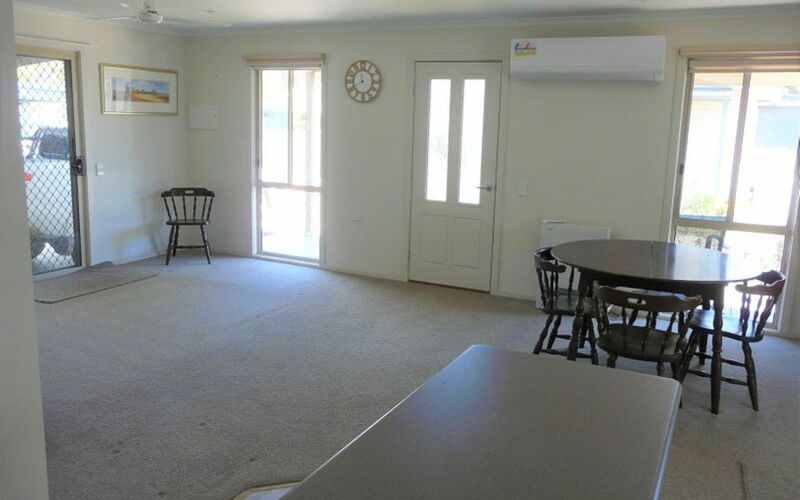 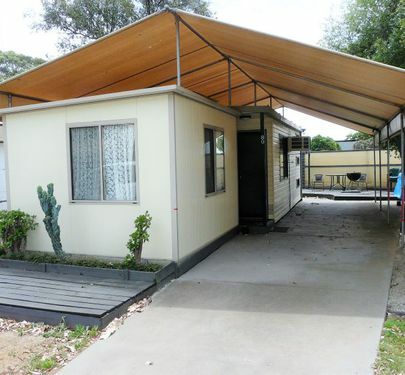 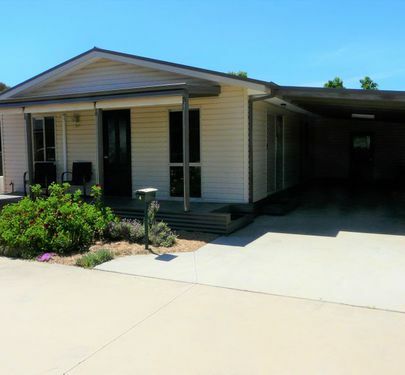 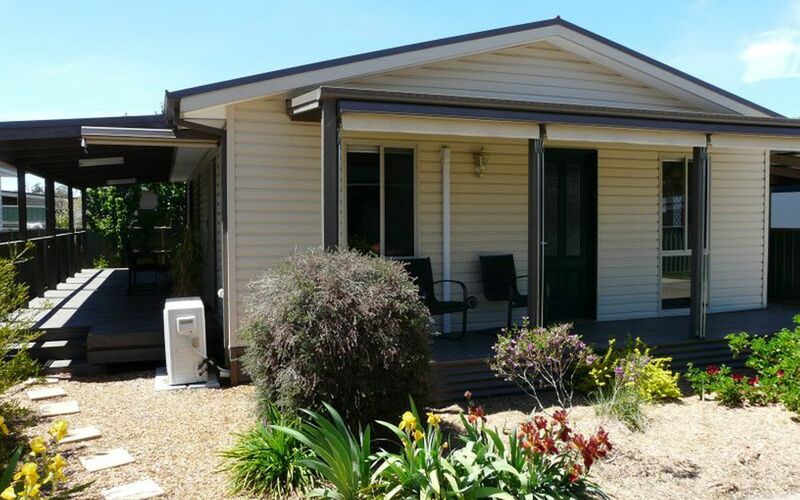 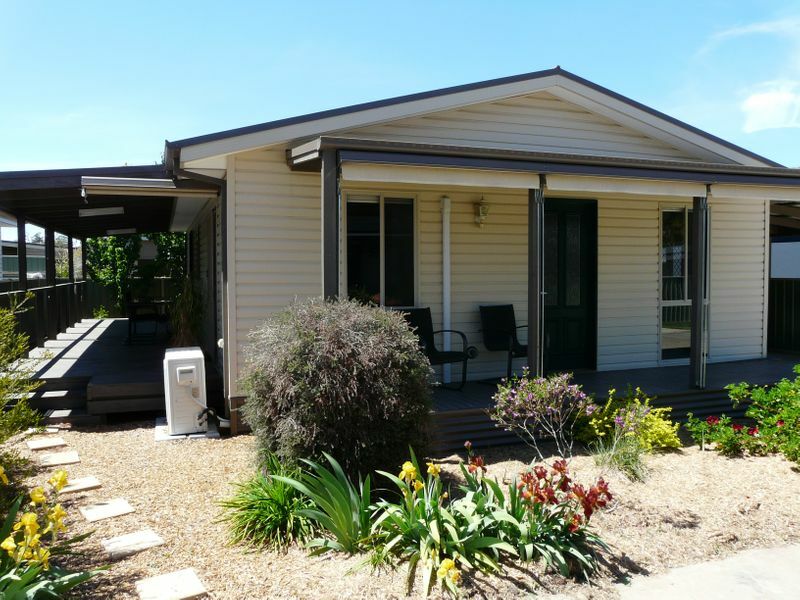 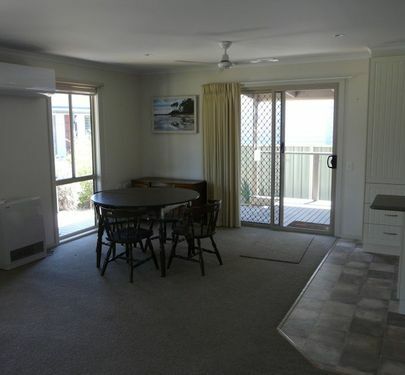 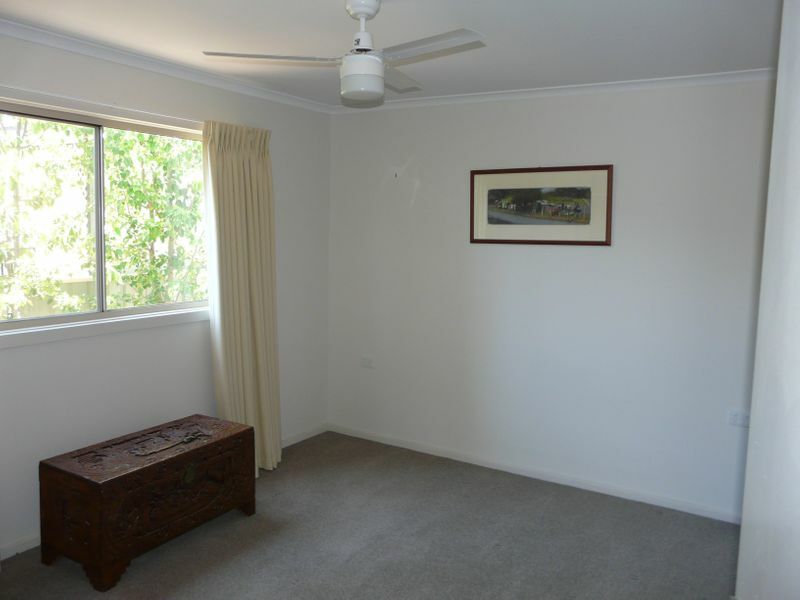 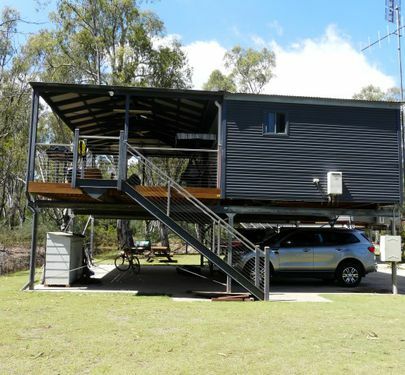 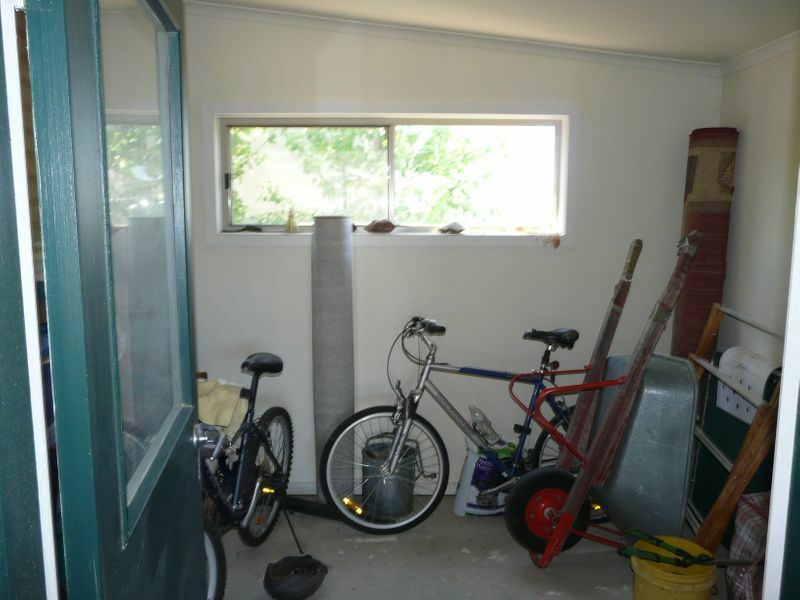 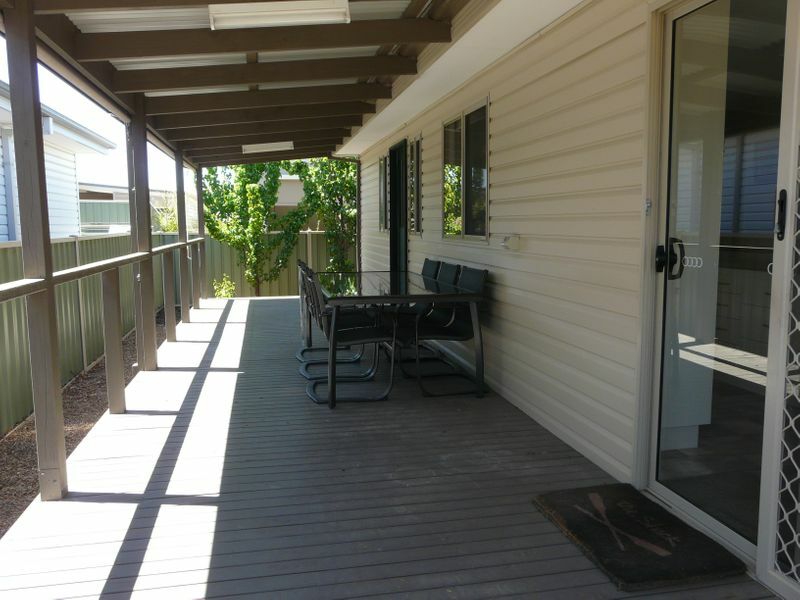 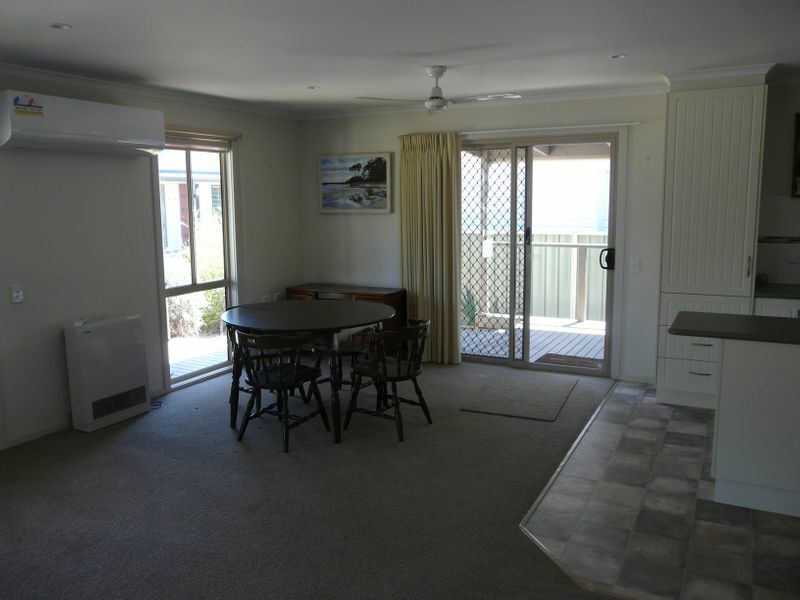 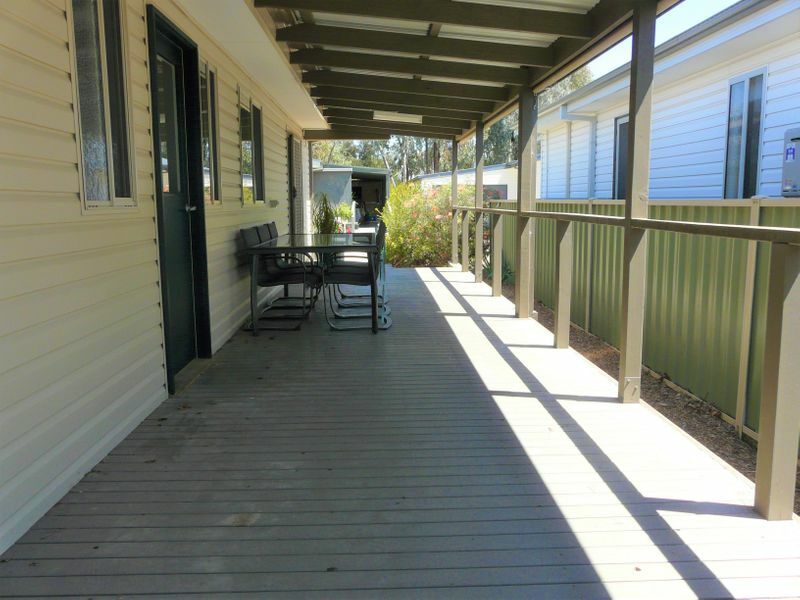 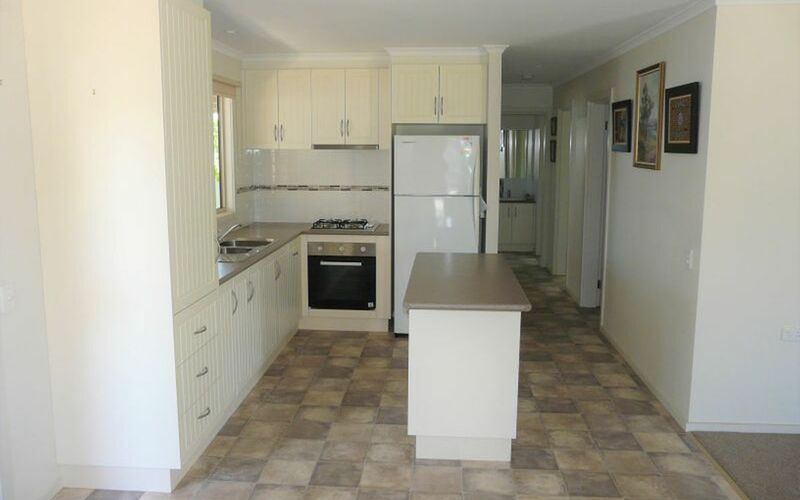 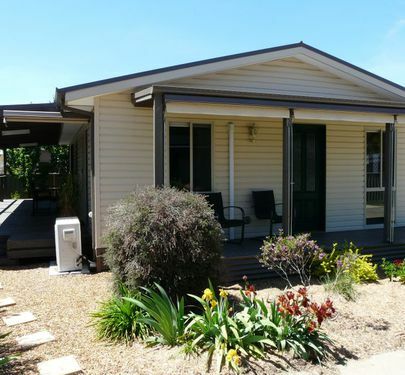 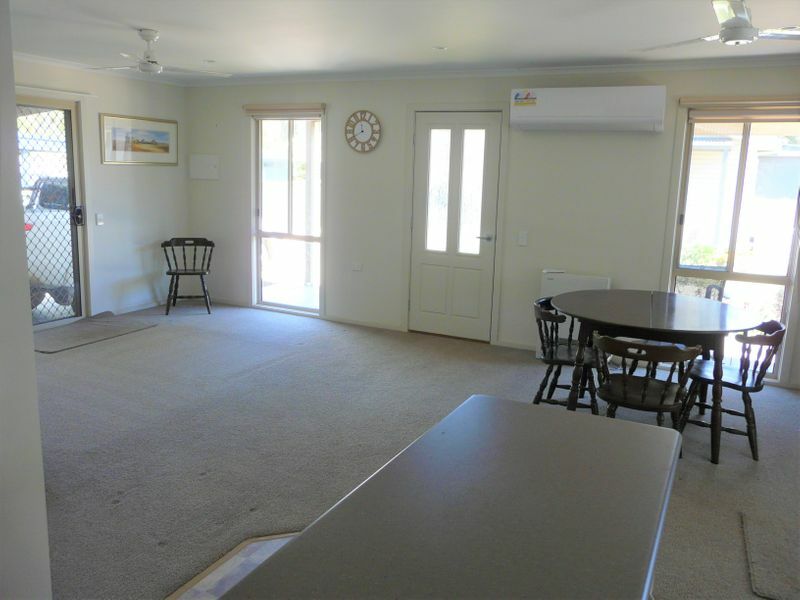 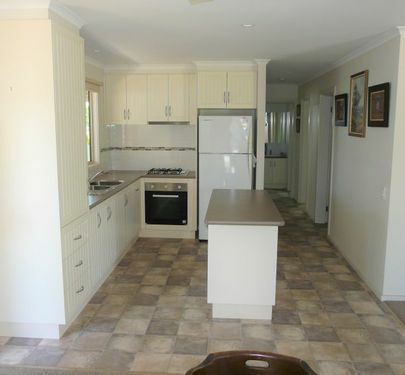 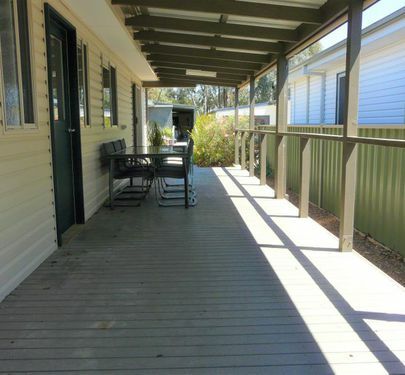 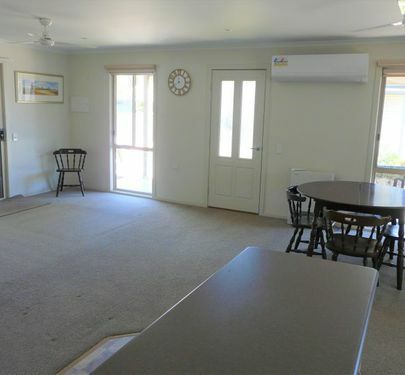 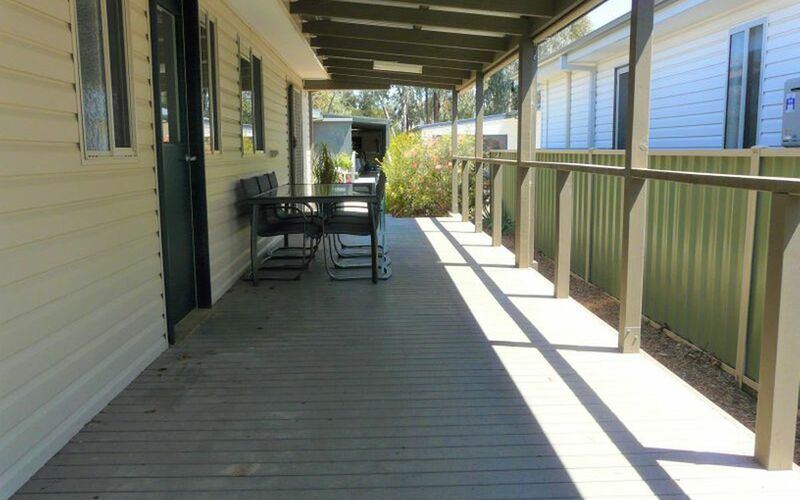 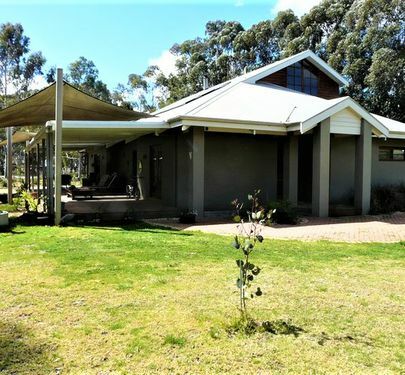 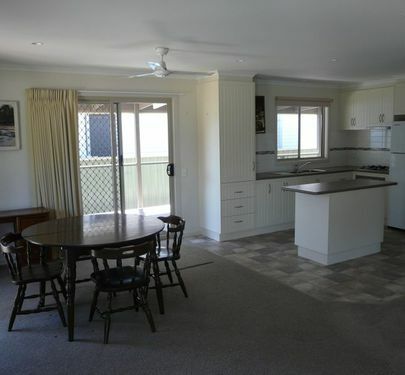 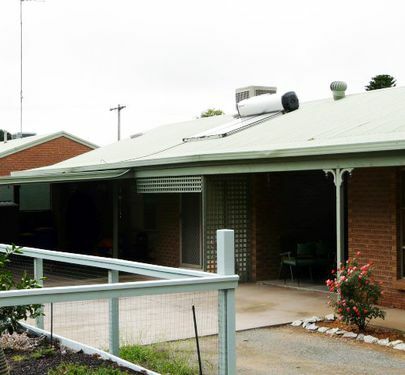 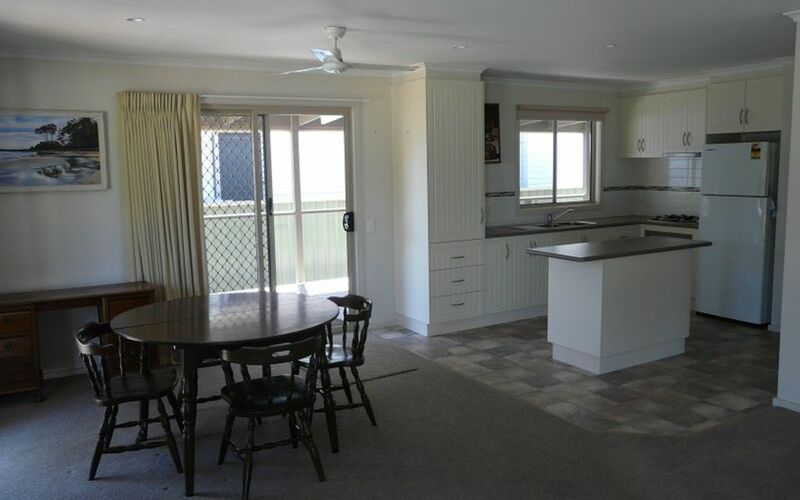 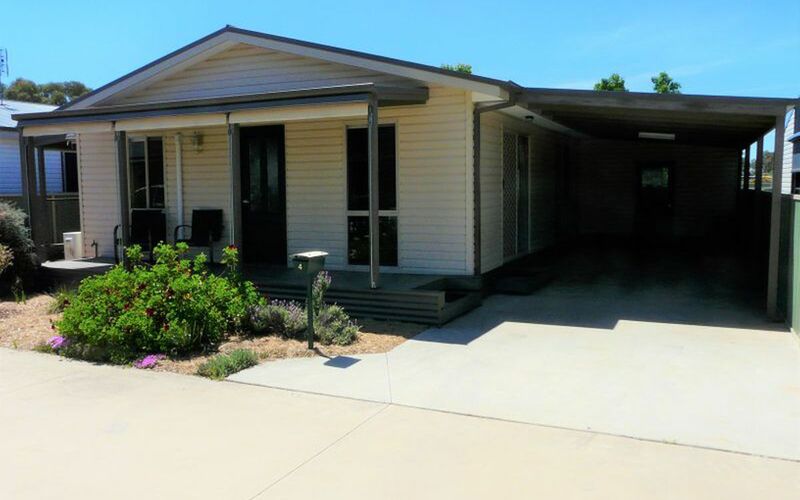 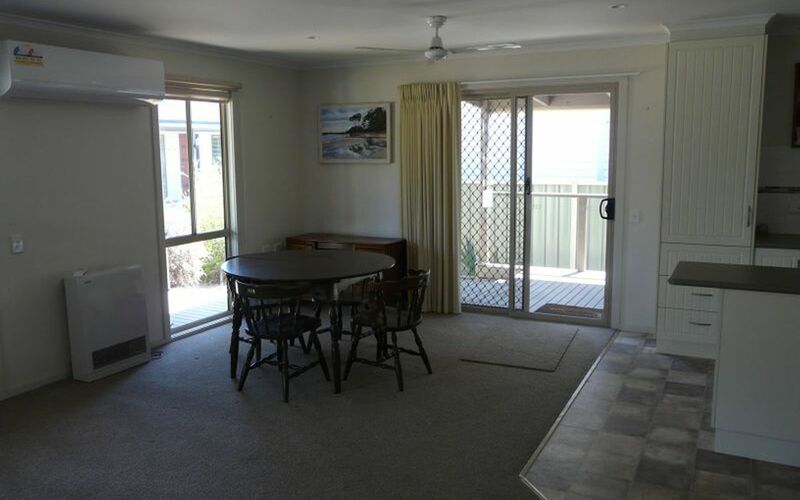 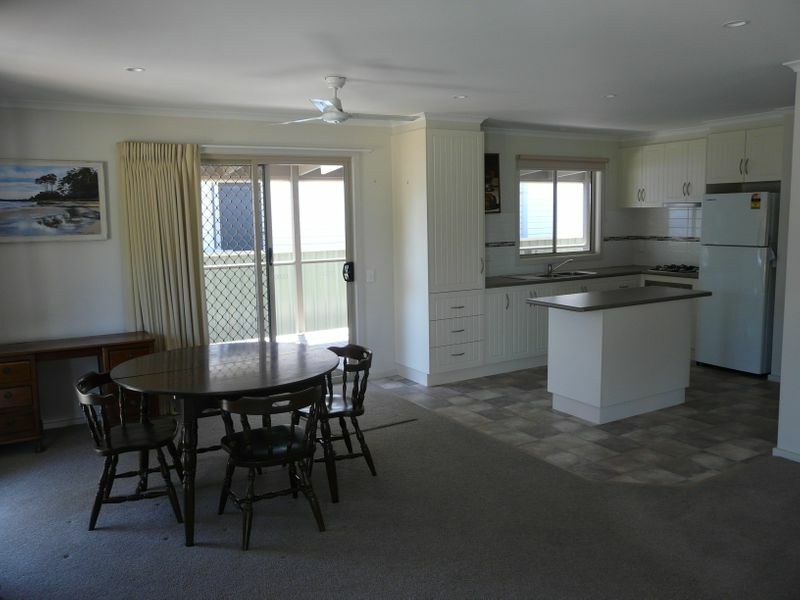 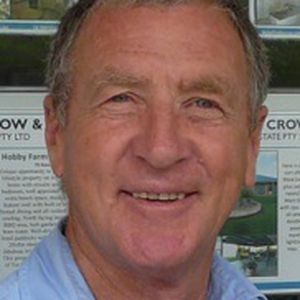 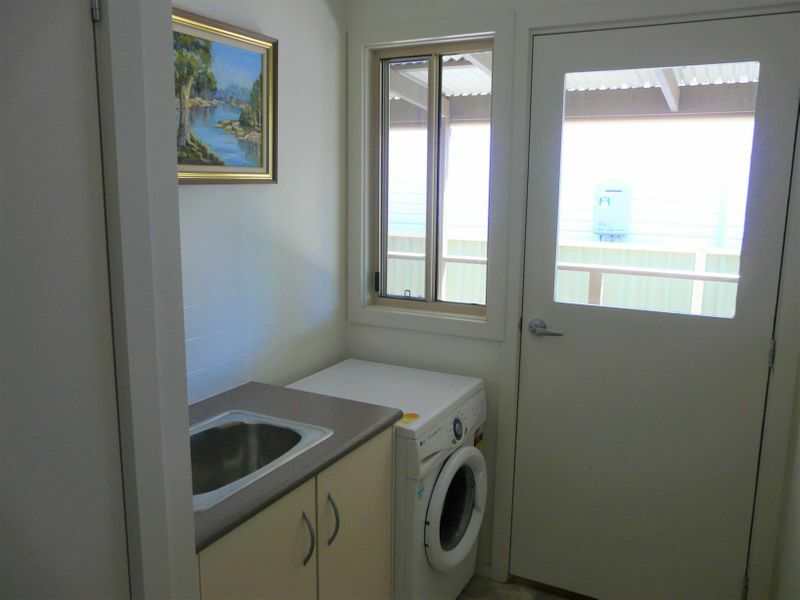 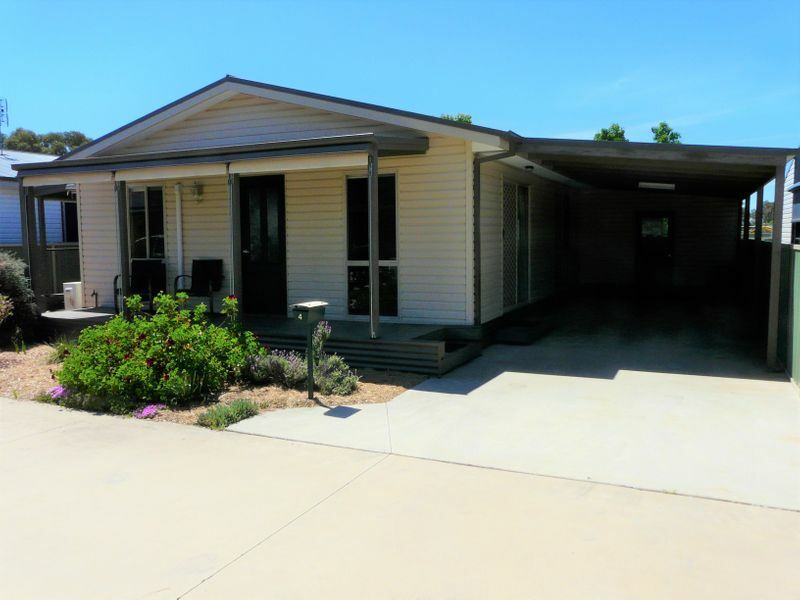 Outside offers a 2 car carport, 3x4m lock up room for extra storage and a large 3x13m verandah. 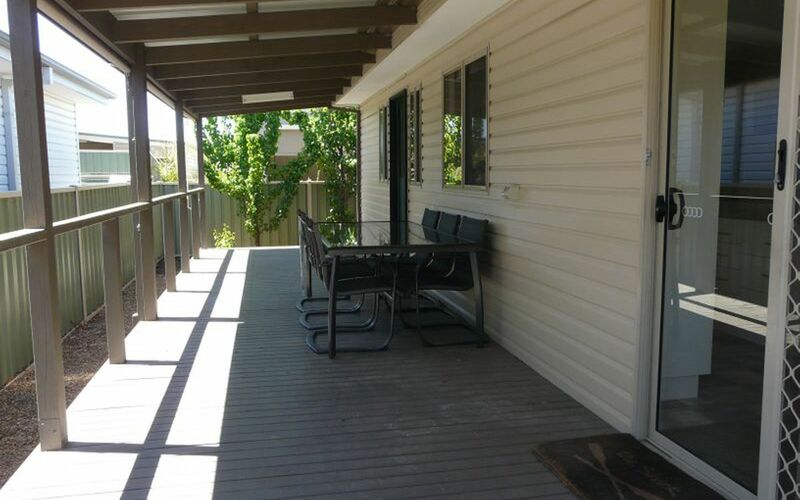 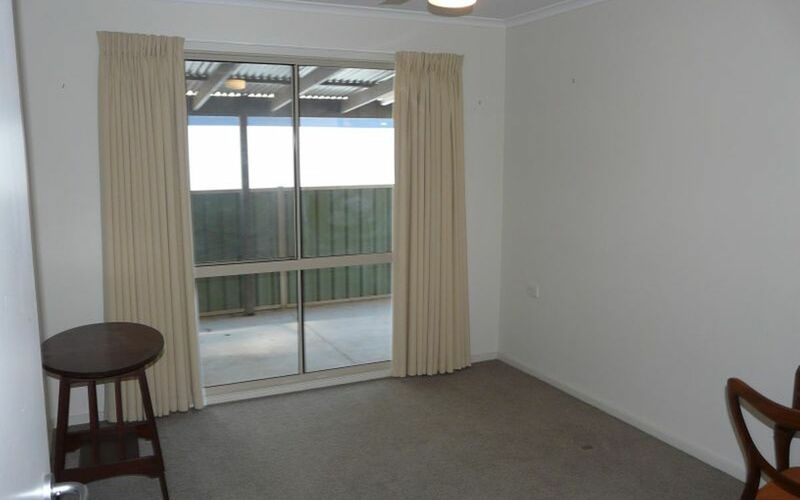 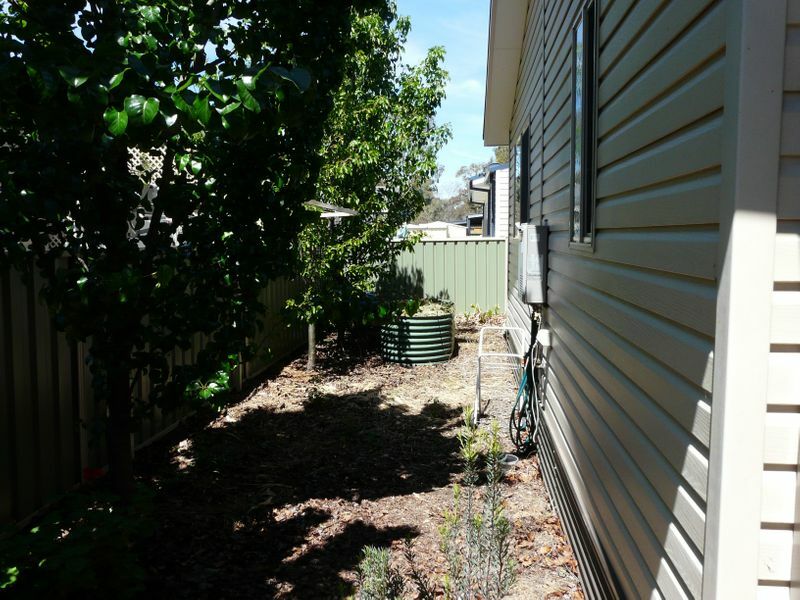 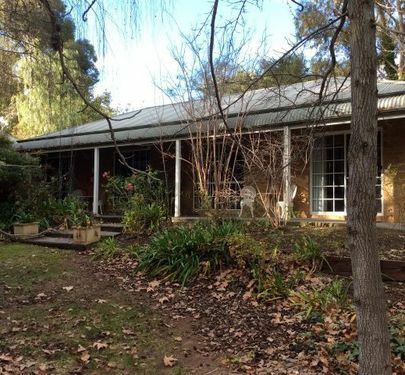 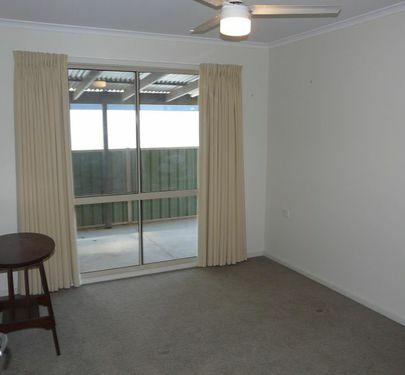 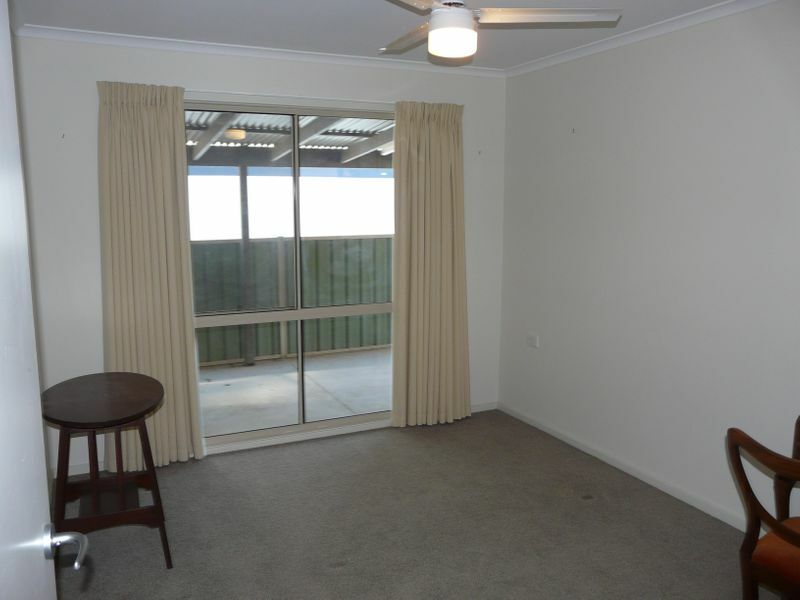 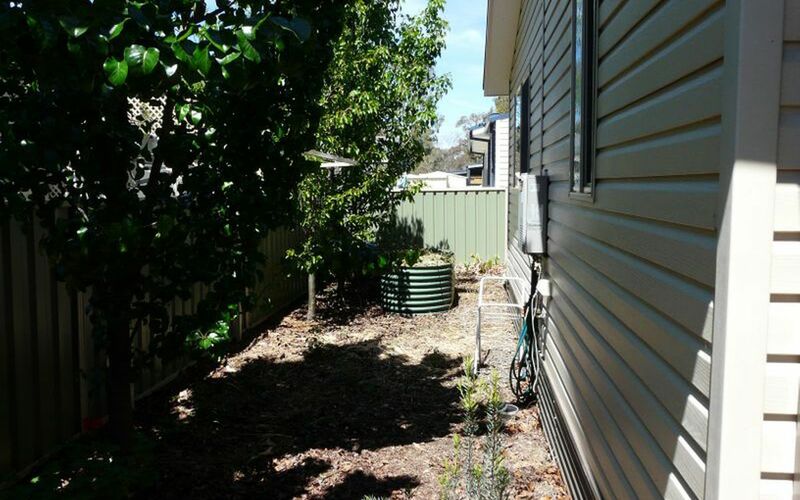 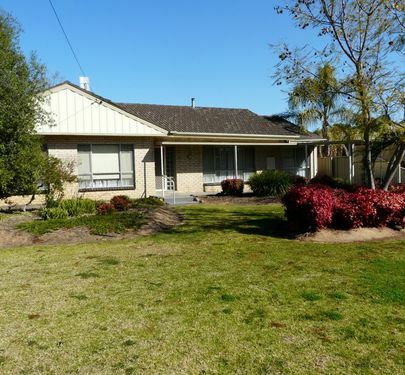 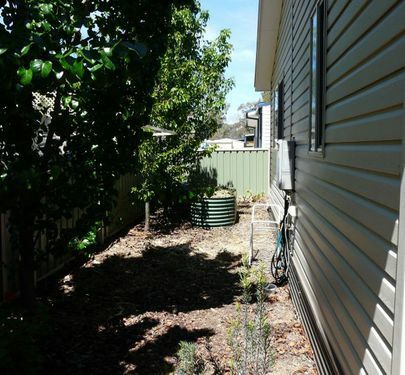 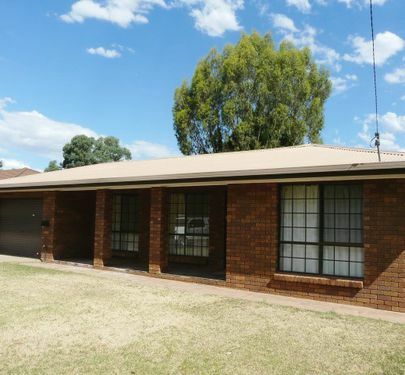 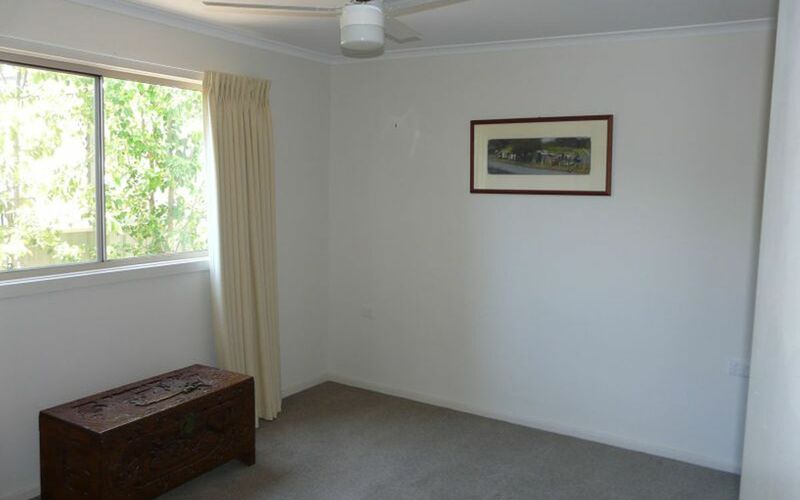 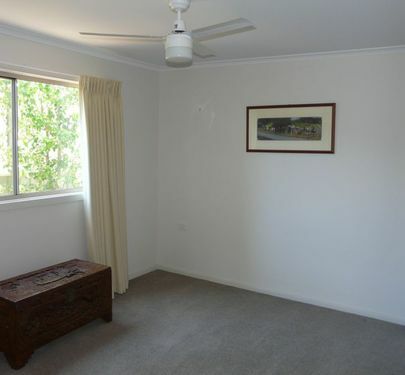 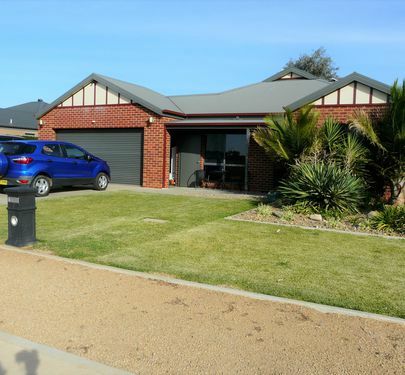 Come and inspect this little piece of paradise before it gets snapped up.